Burnley should travel to Chelsea in great spirits after pulling clear of the Premier League relegation zone with three straight victories. Chris Wood and Ashley Barnes are in fine form up front for the Clarets, while promising young winger Dwight McNeil continues to add a creative spark out wide. Sean Dyche’s side will do well to repeat last season’s surprise 3-2 success at Stamford Bridge, but 11/10 for both teams to score is a solid Chelsea vs Burnley prediction. Chelsea put themselves firmly in the hunt for a top-four finish with a trio of domestic triumphs themselves, but now have little margin for error after being beaten 2-0 at Liverpool. The Blues did hit the woodwork through Eden Hazard in the second half and earned some positive comments from Maurizio Sarri. 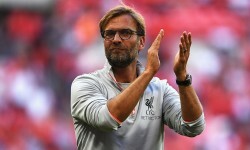 We were less impressed by that Anfield performance, however, and believe Burnley have the physical presence to be competitive here, especially with their opponents distracted by two Europa League ties of late. Looking at the Chelsea vs Burnley odds, the Clarets appeal at 19/20 with two goals start on the handicap list. Last Chelsea EPL line-up: Kepa, Rudiger, Azpilicueta, Luiz, Emerson, Jorginho, Kante, Loftus-Cheek, Hazard, Hudson-Odoi, Willian. Burnley have been a curious team to follow since the turn of the year, but currently look on an upward curve. 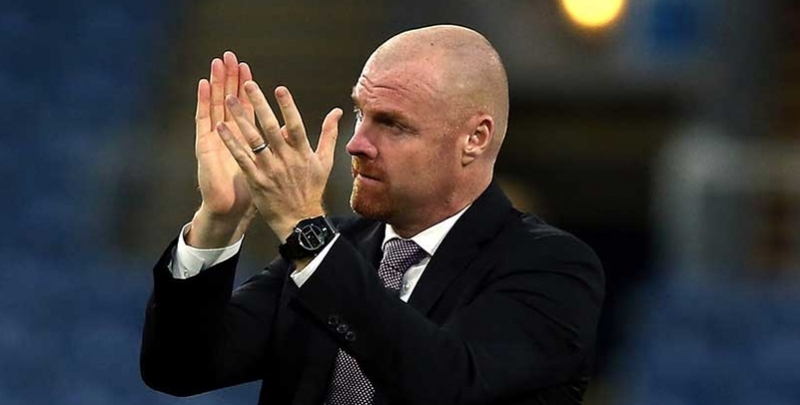 After winning five times in an eight-match unbeaten Premier League run, the Clarets fell to four straight defeats to slip back into relegation trouble. However, beating Wolves and Cardiff 2-0 at Turf Moor either side of a 3-1 triumph at Bournemouth has booked them another season in the top flight. Wood’s two goals against the Bluebirds were created by 19-year-old winger Dwight McNeil, whose emergence has been the biggest success story of Burnley’s season. 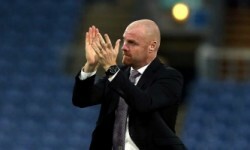 “He’s a real talent,” said Dyche. “I’ve said it for weeks now, and a long time ago when he first came into the side. He’s a really good player and he can only mature. When it comes to scoring in big games, though, Barnes has risen to the occasion, netting against Arsenal, Manchester United and Tottenham this term. The 29-year-old was also on target against the Blues last season, so 5/2 for him to strike at anytime is added to our Chelsea vs Burnley betting tips.